With our broad assortment of green juices, you’re sure to find one that’s perfect for you. 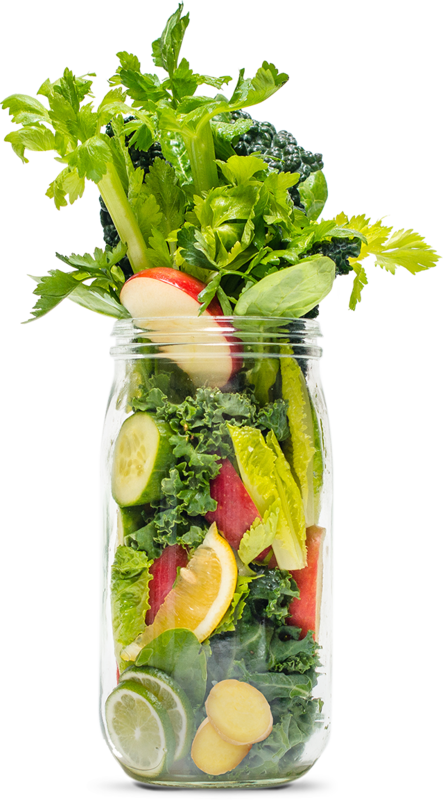 From fruit-forward, sweet blends to refreshing blends of leafy green vegetables, there is a juice for every taste bud. 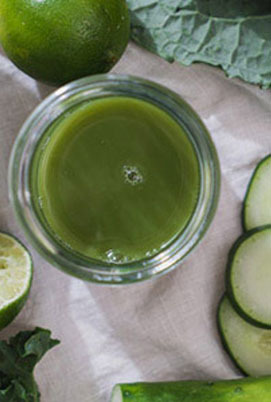 Which leaves only one question: What green juice are you? * Sweet Greens and Lemon, Essential Greens, Organic Sweet Greens and Ginger, and Smooth Greens have 10g or less of sugar per 8 fl oz serving, no added flavors, and 3 out of the 1st 4 ingredients are green vegetable juices vs. the leading single serve refrigerated blended juice. Cool cucumber teams up with sweet apple, a squeeze of citrus and a chorus of leafy greens for a thoroughly thirst-quenching blend. You’ve got green running through your veins. An entourage of green devotees. 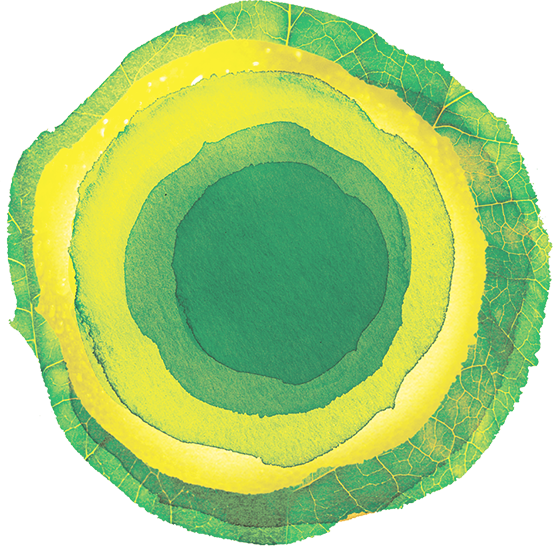 Healthful habits that make them all you-know-what with envy. Your juicy little secret is safe with us. At over 90% water, cucumbers make quite the hydrating treat. 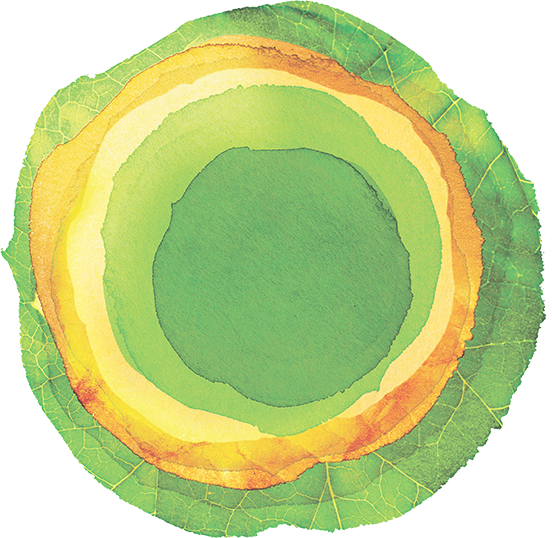 Cool, crisp, and refreshing, cukes play an essential role in everything from salads to spa water. They also make a naturally soothing cold compress for sunburns and irritated eyes. This popular fruit has a proud floral heritage. That’s right — the apple tree is actually a member of the rose family. Nothing added - no preservatives, no sweeteners and no added flavors - not even natural ones. 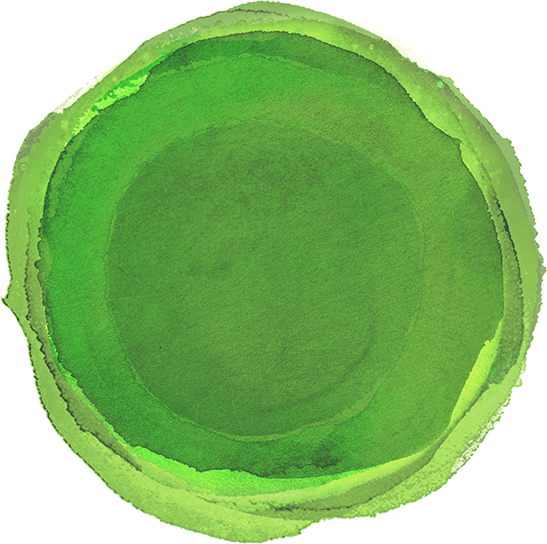 Each bottle of Emerald Greens contains 14g of sugar per 11 fl. oz serving. *Sweet Greens and Lemon, Essential Greens, Green Devotion, Emerald Greens, Organic Sweet Greens and Ginger, and Smooth Greens have 10g or less of sugar per 8 fl oz serving, no added flavors, and 3 out of the 1st 4 ingredients are green vegetable juices vs. the leading single serve refrigerated blended juice. 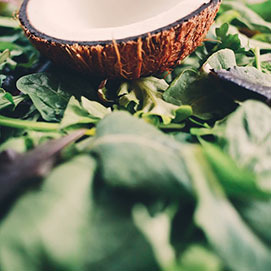 A medley of go-to greens balanced with a sweet splash of pineapple. 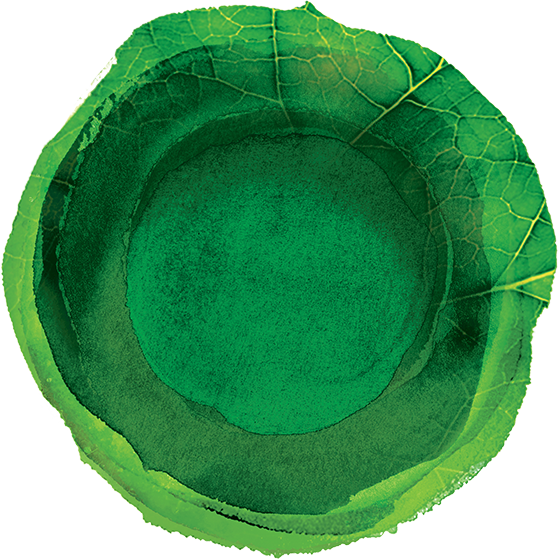 No stranger to the sweet things in life, you want to have your greens — and drink them too. 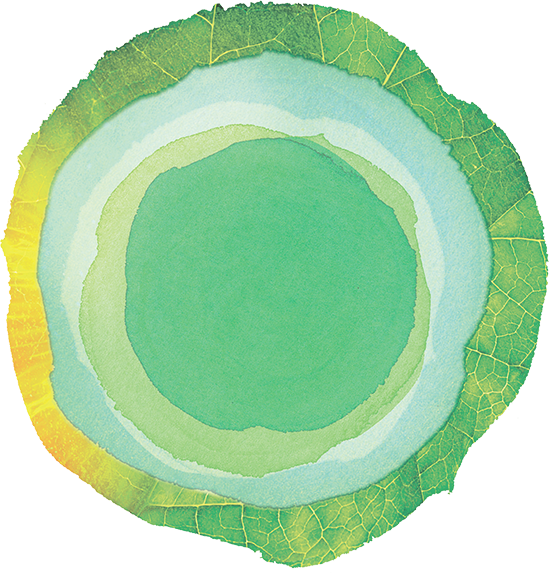 You fancy a world where delicious fruits and smooth greens blend in perfect harmony. You got it. Nothing compares to this sweet-tart tropical treat. Try adding it to spicy salsa. Or blending it into a uniquely delicious juice or smoothie. How do you know it’s ripe? The top leaves come out easily. This green marvel grows like grass. 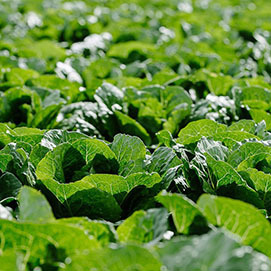 And we re-grow it after the first harvest, working with our farmers to conserve water and resources, and produce second-cut spinach that’s both delicious and good for the planet. 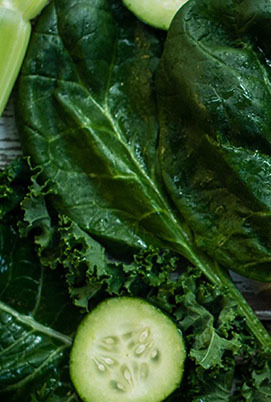 Each bottle of Smooth Greens & Kale is made from over 1 lb. of green vegetables. Each bottle of Smooth Greens & Kale contains 7g of sugar per 8 fl. oz serving. Tasty and invigorating, this blend combines green vegetables and apples with a squeeze of lemon for a smooth, vibrant juice that has launched many a healthy habit. You’re not afraid of the green possibilities. You just haven’t met the right zesty little juice yet. Until now. Of course, you knew it was out there all along. When life gives us lemons, we say: Keep’em coming. This vibrant little package has a lot to give. It’s adds a refreshing burst of flavor to not only green juices, but also salads, seafood and even a cold glass of water. 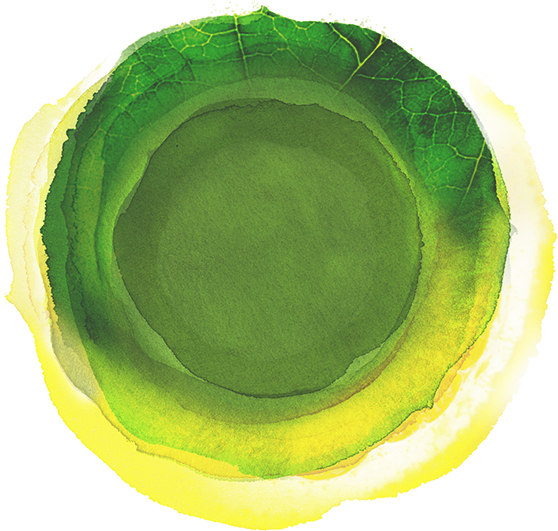 Each bottle of Sweet Greens and Lemon is made from over 1 lb. of green vegetables. 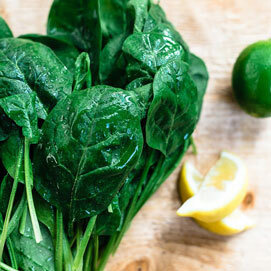 Each bottle of Sweet Greens and Lemon contains 10g of sugar per 8 fl. oz serving. Begin your green journey with a bottle of cold-pressed juice made from leafy greens and other vegetables blended with sweet apple and lightly spiked with spicy ginger. All 100% organic. You have a thirst for adventure. An eye on the wild green yonder. A genuine zest for life. That means spicy is a must. Organic is a plus. And crisp sweetness is the icing on the cake. Ginger root can take your recipes to a zesty new level. Dice it up in your curry, puree a dab in fresh juice or add slices with honey to hot water for a spicy yet soothing treat. 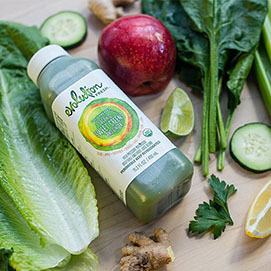 Each bottle of Organic Sweet Greens and Ginger is made from over 1 lb. of green vegetables. Each bottle of Organic Sweet Greens and Ginger contains 9g of sugar per 8 fl. oz serving. 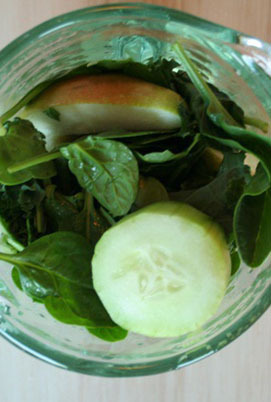 Prefer your green juice to be made with plenty of green vegetables and leafy greens? You got it. Finished off with a tangy hint of lime. You like your drinks green. Your veggies strong. And your salads zesty. The world needs more straight shooters like you. So keep up the green work. These juicy green darlings are picked before they’re ripe for maximum sweetness. Squeeze one in your sparkling water or salad dressing. Use it to add a kick to your green juice. And get some vitamin C while you’re at it. Red kale. Green kale. Curly kale. Baby kale. Some kale grows in heads. Some in loose sprigs. But all kale is considered one of nature’s superfoods, and has been cultivated and enjoyed for thousands of years. Each bottle of Essential Greens with Lime is made from over 1 lb. of green vegetables. 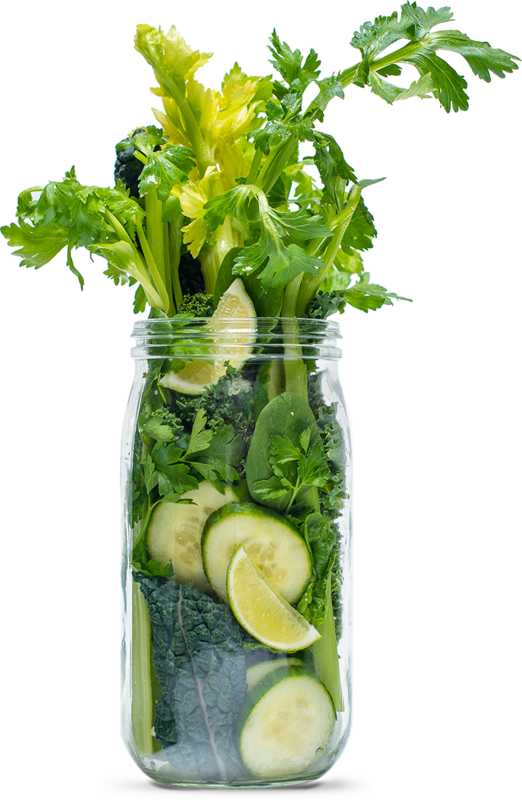 Each bottle of Essential Greens with Lime contains 6g of sugar per 8 fl. oz serving. You’ve been there. Juiced that. With extra green juice on the side. Where would the world be without produce-friendly pioneers like you? Let’s not even go there. You may know celery from such leading roles as the log in ants on a log or the stir stick in a Bloody Mary. Crisp, light and modest about calories (6 in a medium stalk) you can go ahead and double down on its satisfying crunch. 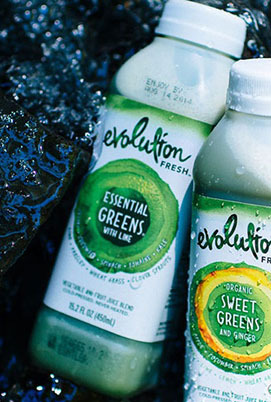 Each bottle of Green Devotion contains 8g of sugar per 11 fl. oz serving. 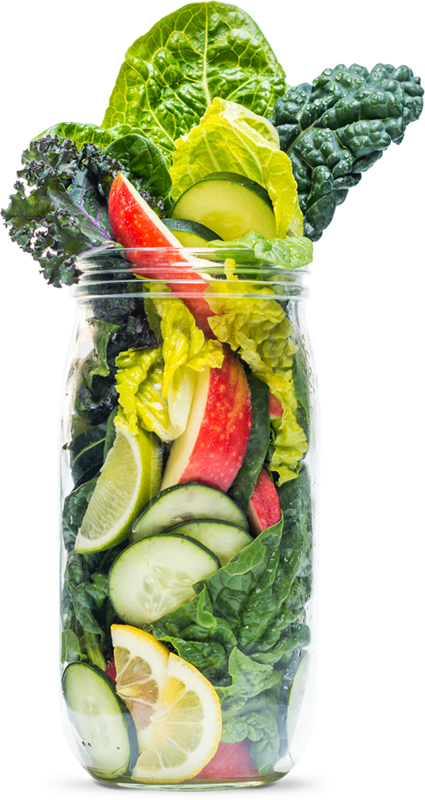 Kale is king in this lush blend of organic greens, while a hint of lemon and splash of cucumber keep things light and refreshing. They say the truly creative dream in color. You can turn the average into art, charm a room with your wit and when you dream, it’s not just in color-it’s in greens of every shade. Each bottle of Organic Greens & Kale is made from over 1 lb. of green vegetables. Each bottle of Organic Greens & Kale contains 7g of sugar per 8 fl. oz serving. Have you ever tried green juice? Which veggie do you prefer? Which side would you include with lunch?